Be it inductive or long-range, one industry insider believes all three new iPhones will be able to charge without cables. 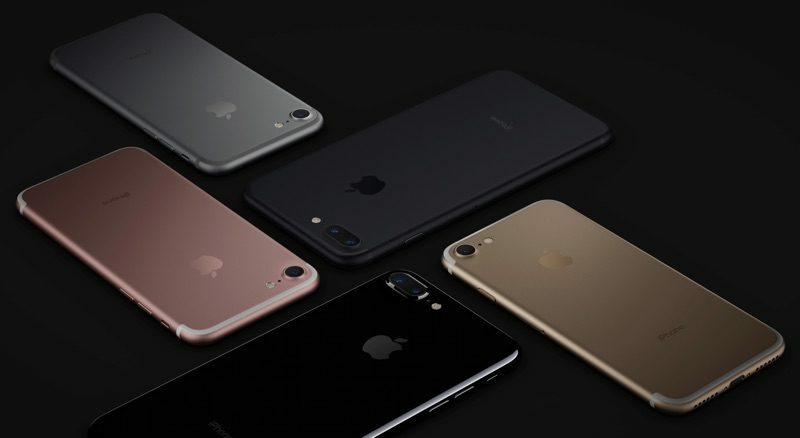 To no one's surprise, the internet is abuzz discussing which features to expect from the latest iteration of the iPhone — or, rather, what to expect from any of the three different iPhone 8 models that Apple are rumored to be launching later this year. One purported feature, according to KGI Securities analyst Ming-Chi Kuo, is wireless charging, which he believes will be present on all three new models. Some of Kuo's research is posted over on MacRumors, and among his works are ruminations regarding the public's perception of the new models' weight; according to Kuo, the new models have an additional sheet of graphite lamination which is needed for better thermal control. The idea, then, is that the added thermal control is needed for wireless charging, which is known to increase the internal temperature of smartphones. As to the type of wireless charging that will be supported, there's no definitive answer. One possible option is that it may be the more-familiar inductive charging, which has devices sitting on a charging platform of sorts. The alternative would be the much more futuristic long-range charging, the likes of which can be seen from Energous, a company that has recently struck up a deal with what CEO Steve Rizzone calls "one of the largest consumer electronic companies in the world." It's all speculation, of course, but Kuo's predictions have been fairly accurate thus far. In any case, the public shouldn't have to wait too much longer to find out what Apple has in store for the next iPhone, whether it be a proper reveal or merely a tease of what's to come.